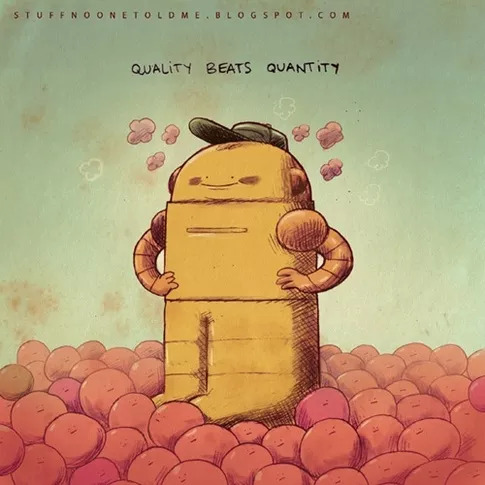 问题在Quora : What are important things and advice to know that people generally aren’t told about? 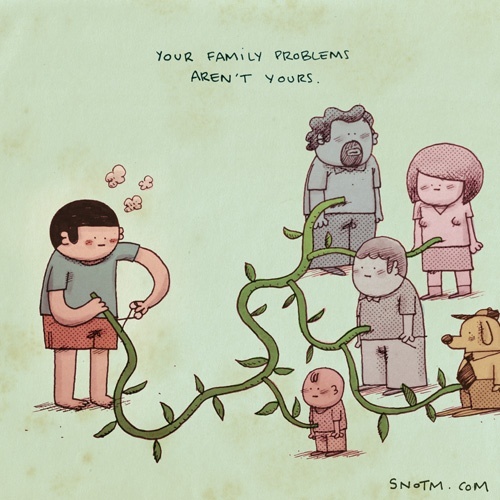 1.Your family problems aren’t yours. 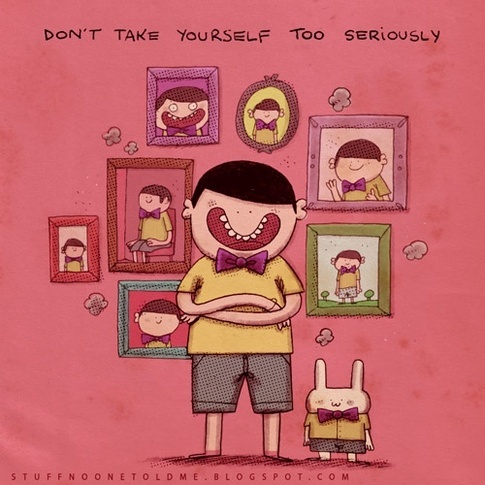 2.Don’t take yourself too seriously. 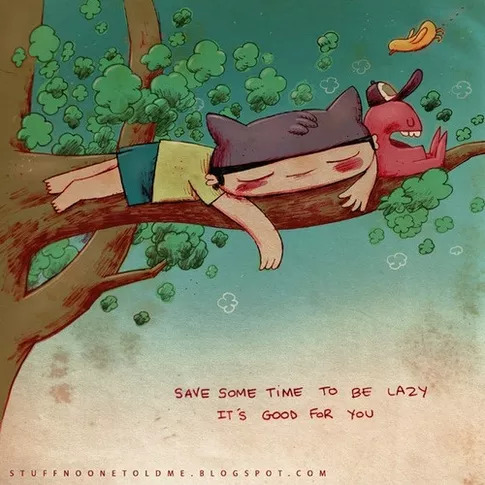 3.Save some time to be lazy. It’s good for you. 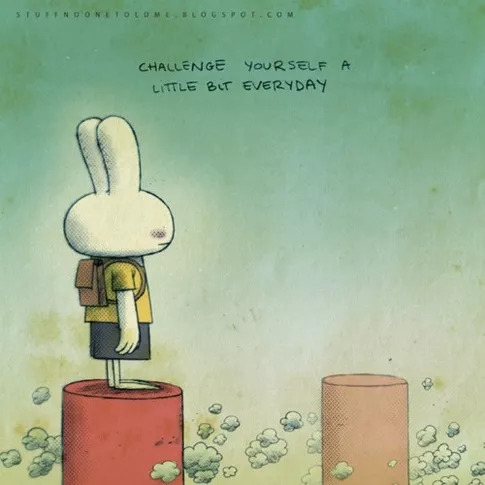 4.Challenge yourself a little bit everyday. 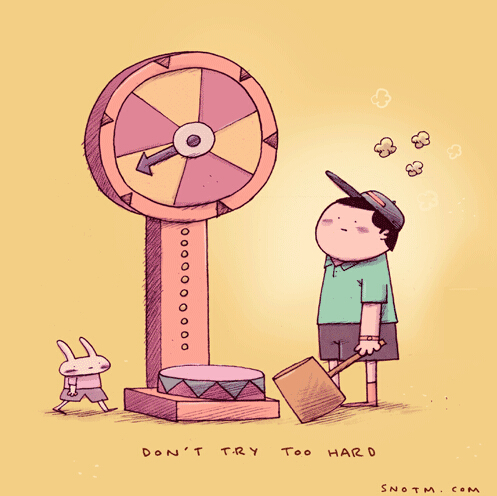 6.Things are just things. 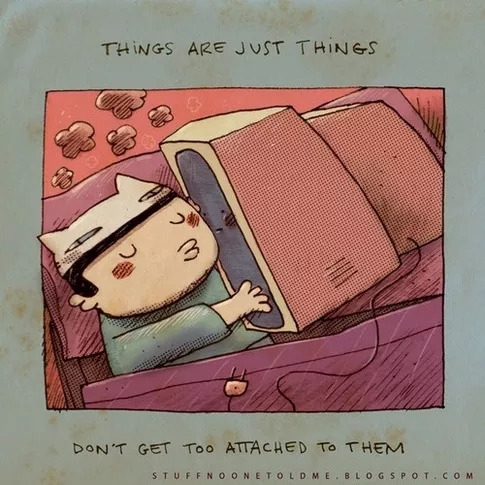 Don’t get too attached to them. 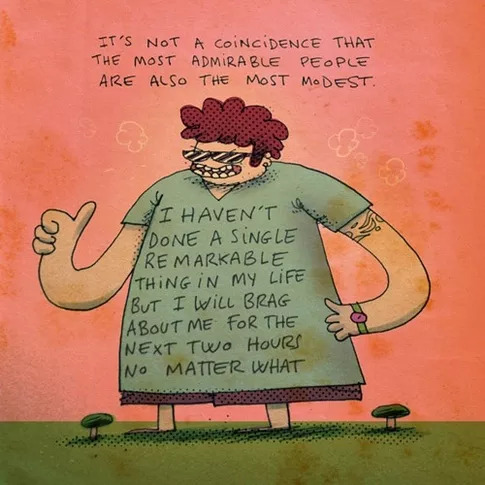 7.It’s not a coincidence that the most admirable people are also the most modest. 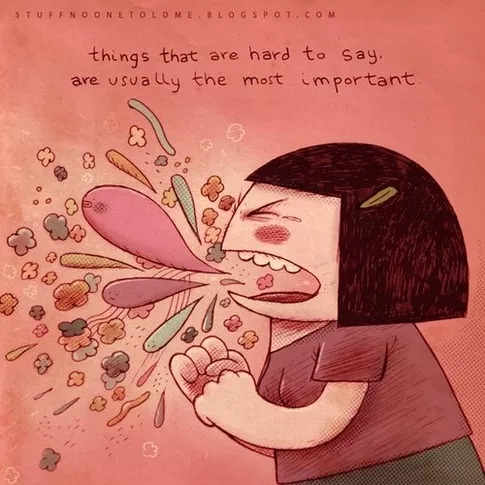 8.Things that are hard to say are usually the most important. 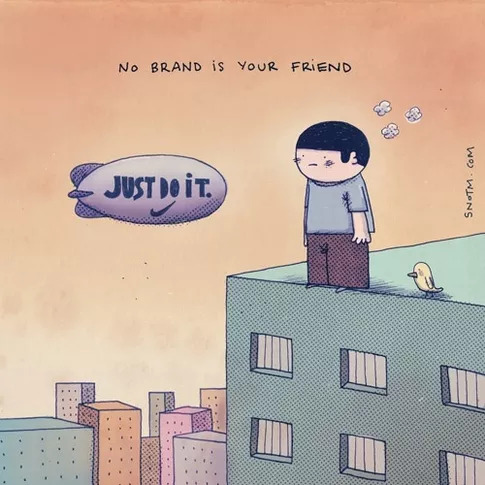 9.No brand is your friend.